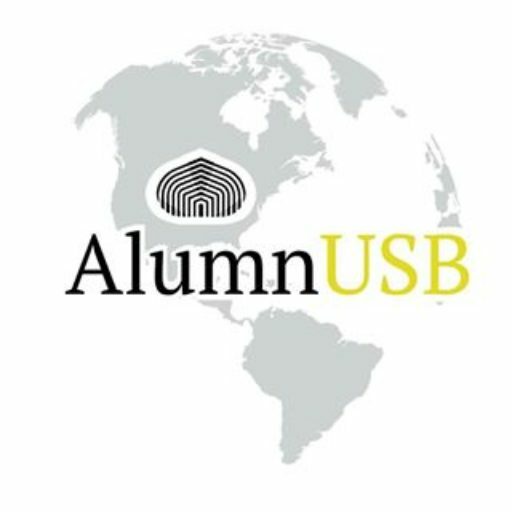 Graduated from USB in Chemical Engineering (Carnet 01 – Graduated in 2009) and with a Master’s Degree in Chemical Engineering from USB as well (Graduated in 2015). 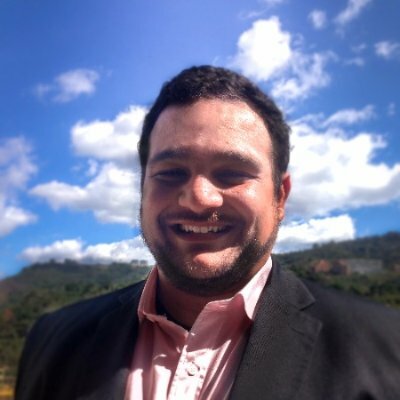 Currently, he is a Professor of the Department of Thermodynamics and Transfer Phenomena of the USB teaching subjects in Simulation of Processes and Problems of Chemical Engineering. During his studies, he participated actively in the Association of Students of Chemical Engineering USB (ASEIQ) and was Student Representative before the Academic Council (2 periods) of the USB during his undergraduate, and in the Superior Council of the USB (3 periods) during his graduate studies. Collaborates with AlumnUSB in the Digital Marketing team and delivers donations when required.